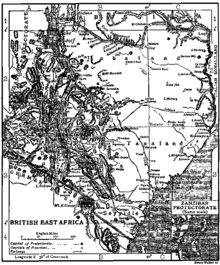 For the entity known as (British) East Africa, see East Africa Protectorate. 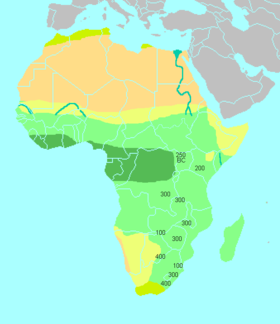 For the region of the African Union, see Regions of the African Union § East. 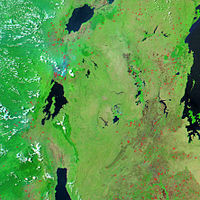 Wikimedia Commons has media related to East Africa.